Some people get into magic because they love to create illusions and others do it for spiritual reasons. Whatever your attraction is of mystery and voodoo, performing magic can be a way to show off your own wizardry and impress your friends. If you're new to learning magic, the first thing you should do is check your public library for books on magic. Books are one of the best ways to learn new and easy tricks. Most often, magic books have tricks that you can learn how to do using everyday items found around the home or office. ​There are many magic books for beginners to consider, like Magic for Dummies and The Complete Idiot’s Guide to Magic Tricks. There are several easy magic tricks for beginners and kids to learn using household items. Once you've learned a trick or two, you can practice performing with an audience. Performing for a tough audience (as a beginner) can be overwhelming. Choose to show tricks to people who are friendly, appreciative, and will offer you feedback. When performing, it's recommended to work on presentation, which is often the secret to really fascinating your audience. Before buying magic tricks, books, or videos, read reviews and get valuable opinions. Generally, books provide the best value, because they offer the most techniques and tricks for the price. Movies may cost more than books, and provide fewer tricks, but they let you see an effect in action. Visual learners will likely find an effect easier to learn through video than reading. It's common to have the impulse to go to a magic store and buy a variety of effects to learn. Some magic effects may not be appropriate for your particular skill level. Plus, buying magic tricks can quickly become expensive. Look for tricks that are recommended for beginners and are reasonably priced. For example, you can impress your friends with tricks like the Spoon Bend, DIY Magic Box, or Magnetic Pencil. Getting in touch with other magicians is a great way to freely show your new effects to others without having to worry about failure and exposing secrets. In fact, other magicians can provide you with valuable feedback and teach you even better methods. Excellent magic organizations, like the International Brotherhood of Magicians and Society of American Magicians, have local clubs where you can meet and work with other magicians. If you’re lucky enough to have a local magic store in your area, you can also see if they host a club. Most magic shops provide a gathering place to chat with other magicians. Local magic stores are rare to find, so it's recommended to support them by giving back, such as purchasing tricks and supplies. Those serious about learning magic will want to develop a basic technique. To get started on a foundation, magic lessons can help. 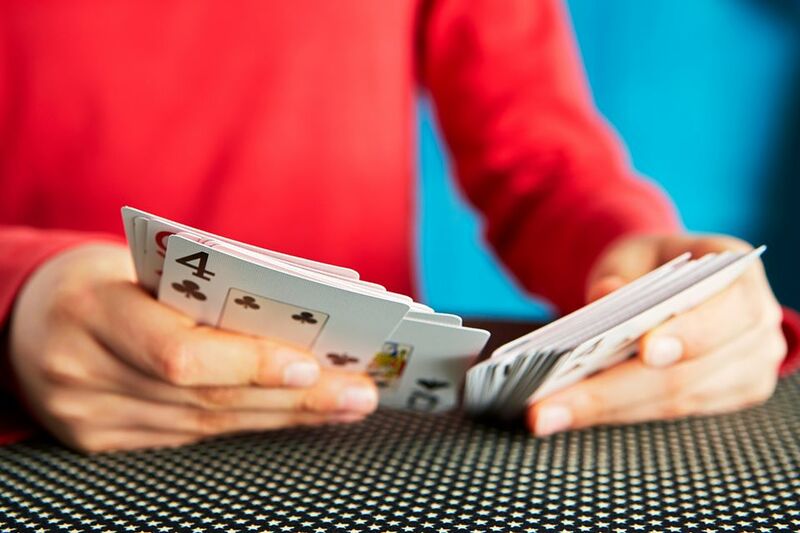 One good magic card trick to learn is "sleight of hand," which involves techniques like cuts, shuffles, flourishes, controls, and forces.